Great gift for a little one! Walmart.com has the Fisher-Price Laugh & Learn Remote for only $7.88 (Reg $14.99), rollback price! 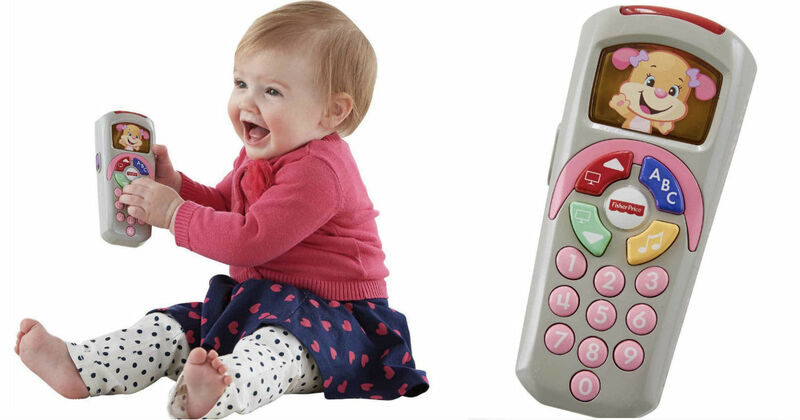 Loaded with buttons, songs & learning fun, this interactive Laugh & Learn toy remote control will really click with baby.